You deserve to feel good in your clothing at any size! 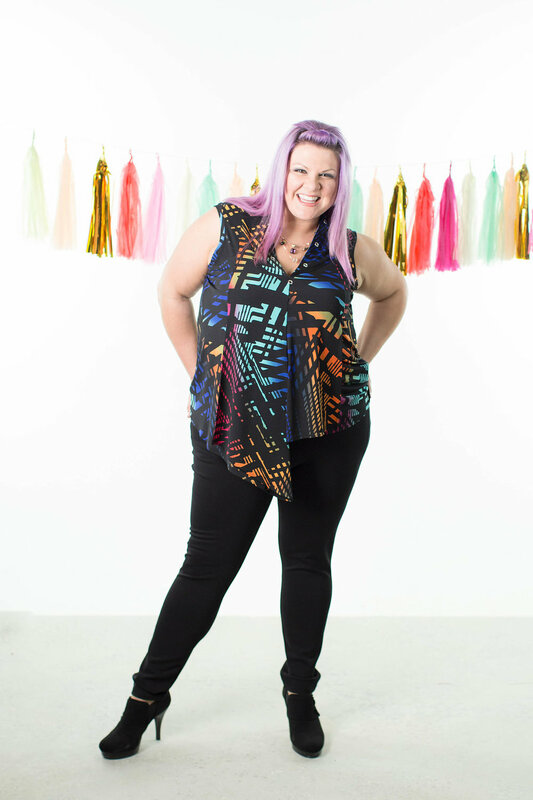 Curve Shop is a plus-size, pop-up clothing sales that is curated for stylish size 12-and-up babes. Shop hundreds gently used items in a body positive environment and all for a FRACTION of retail prices.